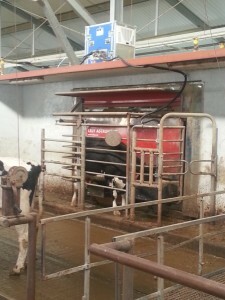 Right: Use of respiration chambers to measure methane emissions. GHG agricultural emissions in Poland account for 9,1% of total national emissions. The gross methane and nitrous oxide emissions in agriculture expressed as carbon dioxide equivalent amounted to 36 653,86 Gg in 2012, 34,2% below the level achieved in 1998. The main sources of agricultural emissions are: nitrous oxide (N2O) emissions from agricultural soils (5% of total emissions), methane emissions from enteric fermentation (2,2%), and livestock manure (N2O and CH4, accounting for 1,8% of the total emissions) (KASHUE 2015). The decrease in GHG emissions from agricultural activities in this period was mainly a result of economic transformation in Poland. A significant drop in livestock was being observed at this time, including a decrease in the stock of cows from 4.806 thousand (in 1988) to 2.479 thousand (in 2014). In the first years following the transformation process, i.e 1989-1992, a sharp drop in emissions from agricultural soils was observed. This drop was strongly correlated with a significant limitation in the use of mineral and organic fertilizers. 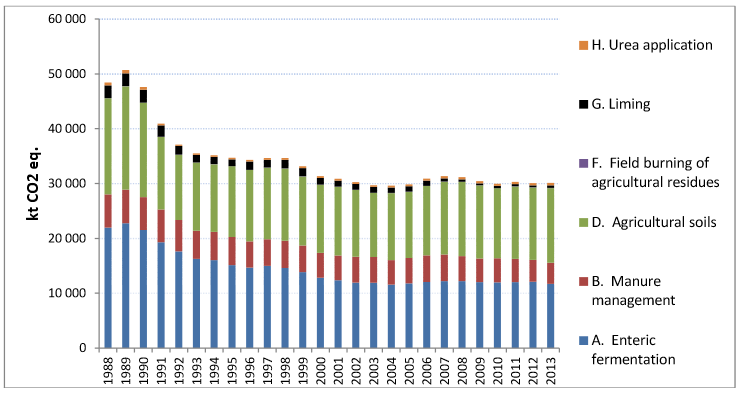 From 1992 onwards, no remarkable increase in these emissions was observed, despite the growth in production and changes in crop structure, which demonstrates a possible rationalisation in the use of means of production. 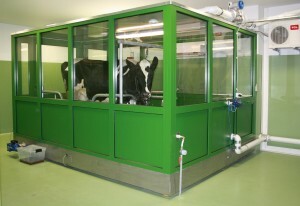 The main possible methods to reduce the emissions in Poland are: fostering carbon sequestration in soils, optimization of fertilising, proper manure storage, and simplified cultivation techniques. The reduction of GHG emissions in animal production can be achieved mainly by a change in animal feeding schemes. From 2009 on, the New Zealand Government has been in contact with the Polish Government, sharing information regarding the GRA initiative. Several meetings with the representatives of the Ministry of Agriculture and Rural Development, the Ministry of Foreign Affairs, and the Ministry of Environment were held, aimed at encouraging Poland to take part in the Alliance. Finally, Poland joined the GRA in 2014 and since then has been engaged in its operation at the Council level and in practical collaboration of research communities addressing the question of climate change in agriculture. The scientific work of the GRA gathers the representatives of Polish research units, in particular The Institute of Soil Science and Plant Cultivation in Puławy and Poznań University of Life Sciences, whereas the organizational aspects are the responsibility of the Ministry of Agriculture and Rural development, which remains in contact with the GRA representatives of New Zealand hosting the GRA Secretariat. 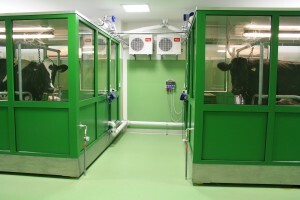 On September 23-25, 2015, Poland’s Department of Genetics and Animal Breeding, along with the Department of Animal Nutrition and Feed Management (Faculty of Veterinary Medicine and Animal Science), organised a workshop within the COST METHAGENE project named: “Training school on large scale methane data handling, analysis and interpretation”.